It is lacking something though? I had a look at his other bikes a little while ago. He has some rare beasties in amongst them all. Hamish would be very pleased with the Vincent! I`m amazed by the prices. 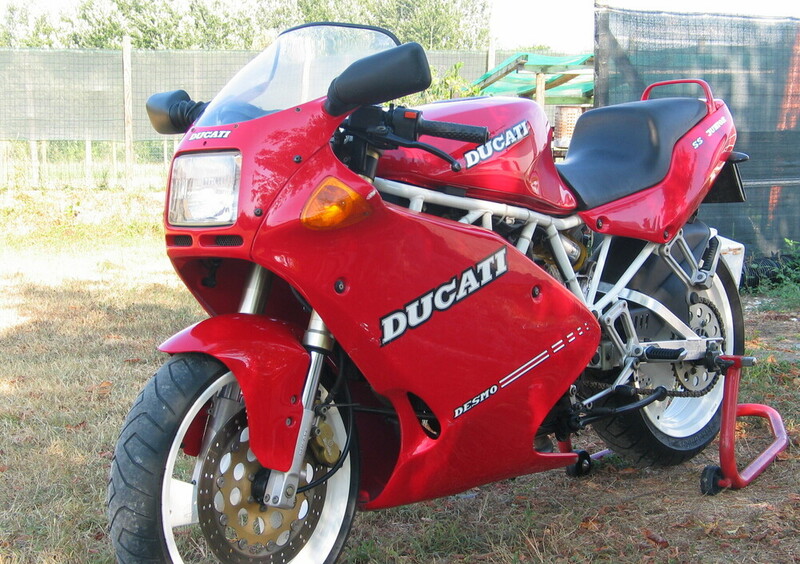 19.500AUD for a 900SS? The Supermono is cool, strangely there's no price tag on that one. and Japan. I know about that but I didn`t know there was also a small version of the Sport. The 900SS was brought up in the For Sale Section a little while back. It was $19.5k then, and its still there! Think of a price for the Supermono, double it and add a bit for interest sake, and you might just be there! Very, very, very nice bike. I think there was mention of a 350/400 Sport in Mr Falloon's book, or was that the F1 to F3? Hey Hamish. Frayed knot, can't say I remember Vance Vincent?